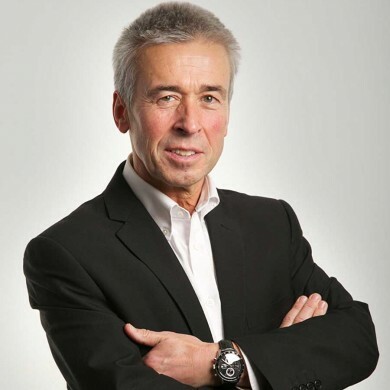 ALAN CLARK has over forty years’ experience in retail, marketing, publicity, advertising and public relations. In 1991 he started his public relations consultancy and for twenty years was UK Press Officer for Ryanair, Europe’s largest low fares airline. A graduate in English from the University of St Andrews, Alan has presented over 100 courses with Pink Elephant Communications to clients in oil and gas, travel, banking, public sector and higher education. Alan’s background in PR and the performing arts gives him a unique insight into both presentation skills and media training. Alan is passionate about the theatre and writes, acts and directs around the UK. His play “The Lockerbie Bomber” received critical acclaim at the 2013 Edinburgh Fringe and in Malta. He was lead singer with semi-pro band Bad Habits, he enjoys distance running and is also a black belt in taekwondo.